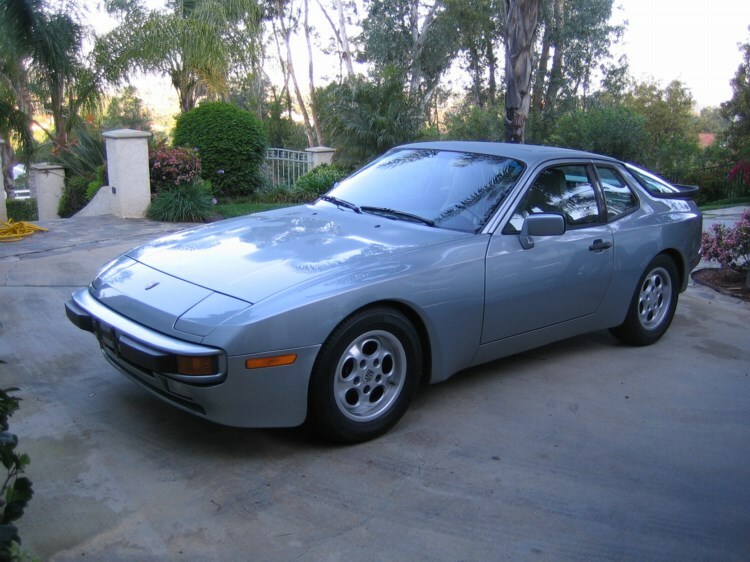 I own a 1986 Sapphire Metallic 944 with 127K miles. It drives like it just left the showroom. How many cars can you say that about when they are 19 years old?